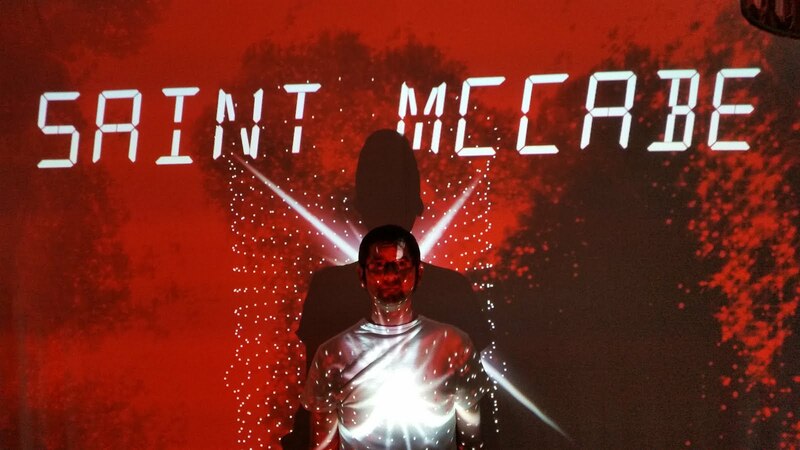 My new performance name is Saint McCabe, and new music is coming very soon. My debut EP as Saint McCabe will be recorded in France with the inimitable French art-pop act Kings Queer in the beautiful City of Besançon in August 2017. The release will likely be in late September/early October. The music will be pop, slightly melancholic, a tad dark, and then later...whatever I want it to be. I have been inspired by cold wave music, underground European electronic acts, over-the-top Eurovision performances and tarot cards. I am about to start work with the very talented Robert Motyka from Wee Dog Design on creating an exciting visual show for my live performances. My debut gig is booked for Edinburgh on 29th October, as part of the incredible Miss Annabel Sings Show (a spin-off from Dive Queer Party). I’ll then be performing in Vienna with my favourite DIY band First Fatal Kiss in the winter. More news on the gigs later this year! Onwards and upwards!